Australian Acrylic Repairs deliver competitive and reliable workmanship and onsite cleanliness. 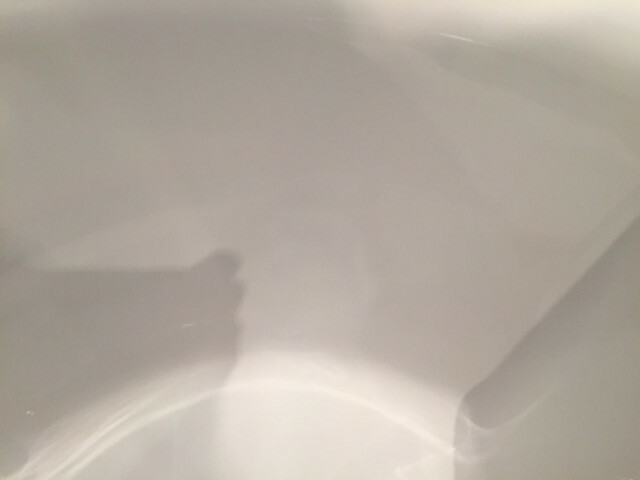 With over 23 years experience in the field, Australian Acrylic Bath Repairs provides acrylic repairs and fibreglass repairs, baths repairs, spas repairs, shower trays, cubicle repairs and bathroom vanities repairs to homeowners in the Sydney metropolitan area, expanding to Palm Beach, to the Blue Mountains and Camden. 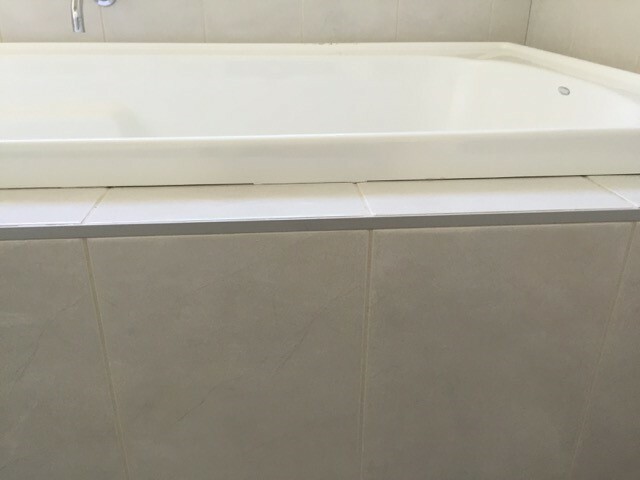 Every assignment is different in size, shape and detail with differing levels of preparation required, however Australian Acrylic Bath Repairs has the capacity to deliver competitive and reliable workmanship and onsite cleanliness is our guarantee. 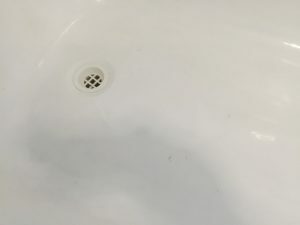 Australian Acrylic Repairs offer homeowners the benefit in repairing their baths, spas, shower trays, cubicles and vanities as opposed to paying large sums of money on new bathroom products. 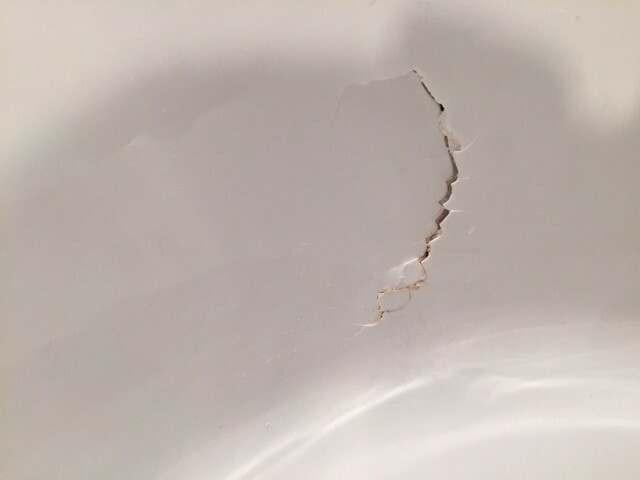 Cracks, chips, burns and surface damage to bathroom products either during installation or from everyday use can be repaired efficiently by our qualified tradespeople and provides customers an inexpensive alternative. 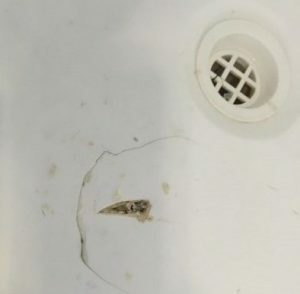 Homeowners, hotels, businesses and bathroom renovators have trusted Australian Acrylic Repairs for their acrylic repairs and fibreglass repair needs. 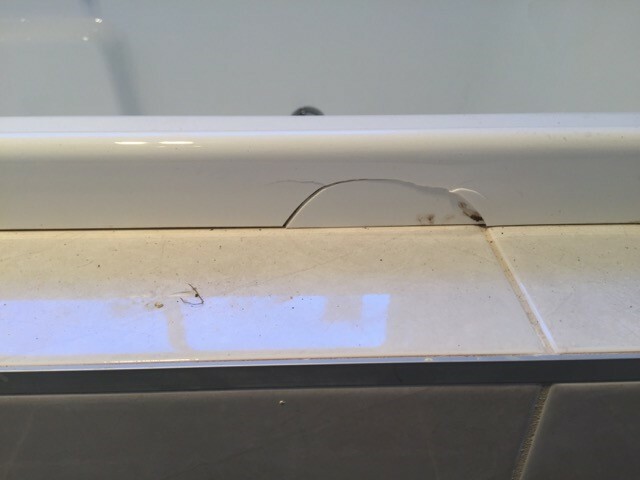 We are proud of the working relationships we have developed with domestic and business clients alike due to our superb repair services and fantastic results. Australian Acrylic Repairs is the expert in acrylic repairs and fibreglass repairs. Contact Australian Acrylic Repairs for a personalised quote.